A new wheelchair access simulator is now open in the Museum’s Merston Hall to provide wheelchair users the opportunity to fly an aircraft simulator. 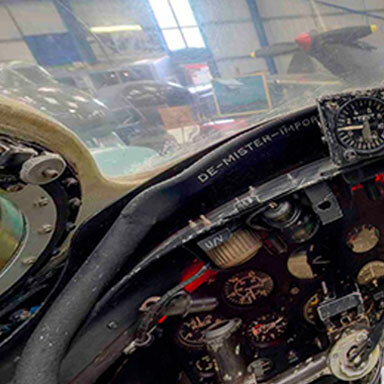 Wheelchair visitors will be able to fly the prototype Spitfire, a Chipmunk training aircraft, Meteor and Hunter fast jets, a Lysander as used by No 161 Squadron to fly SOE agents into and out of French fields at night and the flight of a No1 Squadron Hunter pilot who flew under Tower Bridge. The wheelchair access simulator will also act as a standby for our other Merston Hall simulator. 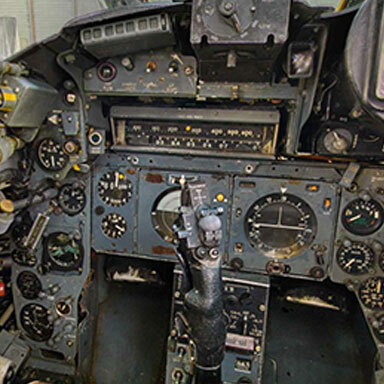 Availability is subject to simulator serviceability and a Museum instructor being available.